(5:45 p.m. BST) -- Passengers looking to get more for their money can opt for a free all-inclusive beverage package on 15 Fred. Olsen sailings to the Norwegian fjords in 2019. 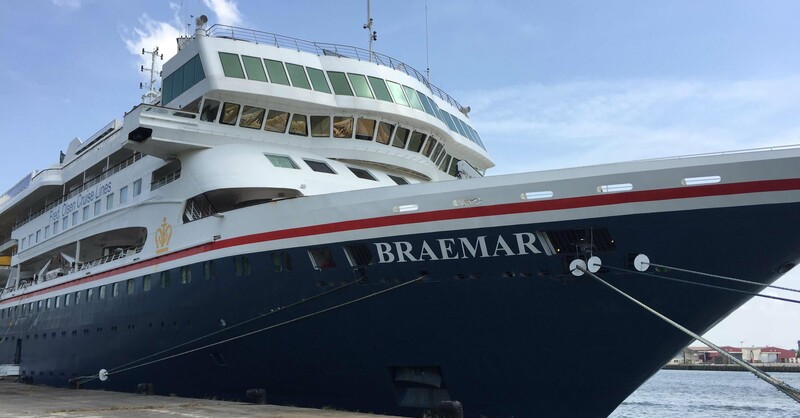 Spread across all four ships in the fleet, the upgrades are valid on select voyages between April and August of next year, including a May 18 sailing on Braemar from Southampton, a July 25 sailing on Balmoral from Edinburgh and an August 28 voyage on Boudicca from Dover. "Norway is where our four more intimately sized ocean ships really come into their own, as their smaller stature allows them to navigate right into the depths of the stunning fjords where many of the larger lines simply cannot reach," said Clare Ward, director of product and customers service for Fred. Olsen, in a statement. "This tempting new offer means that guests can sail alongside the sheer cliffs, towering mountains, mighty waterfalls and rolling valleys of the Norwegian fjords next year without the worry of a bar bill to settle at the end of their holiday." This offer must be booked by October 31, 2018. Inclusive offers are a growing trend in the UK, with Saga recently announcing its new ships will be all-inclusive from 2020 and P&O Cruises removing auto-gratuities on its vessels beginning in 2019.